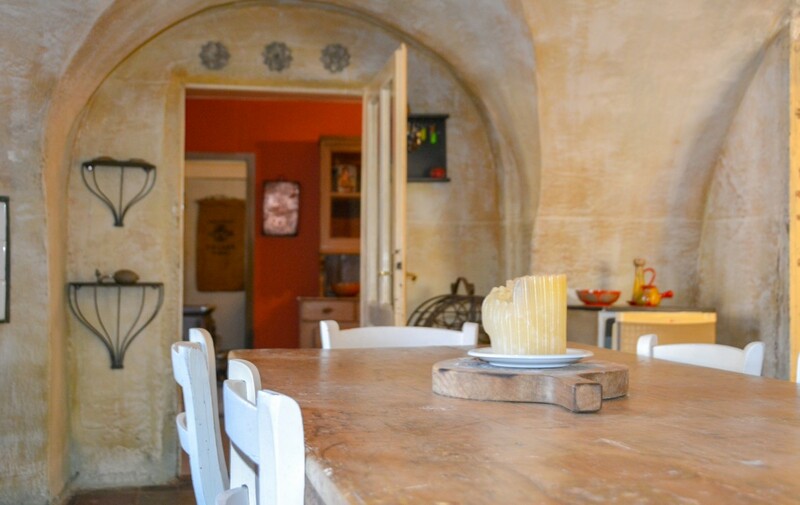 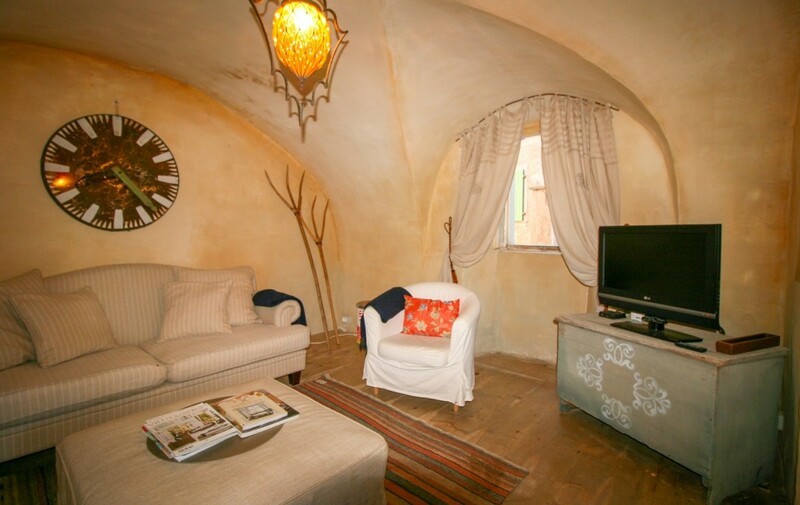 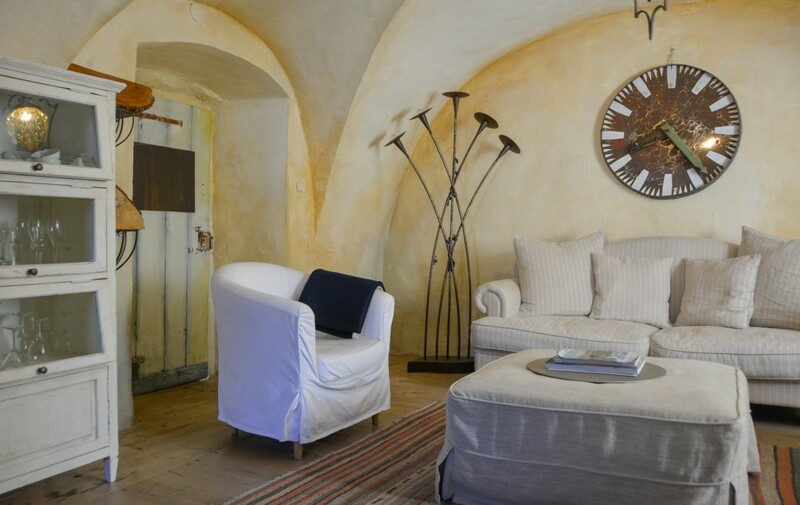 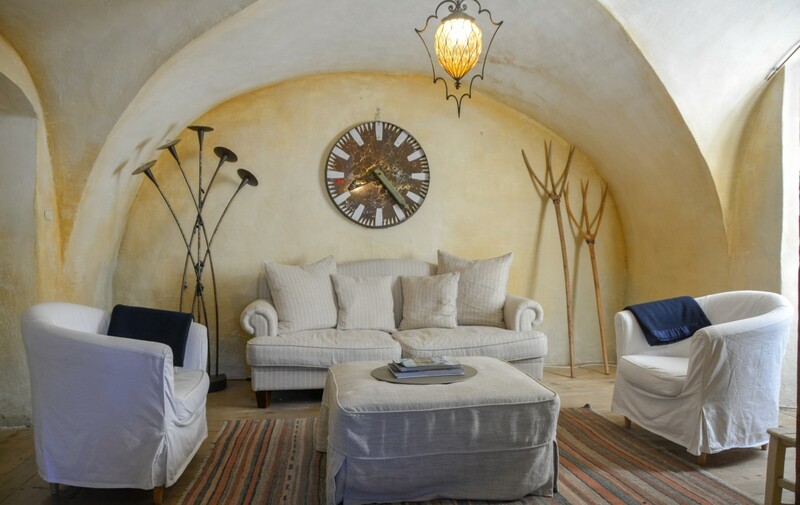 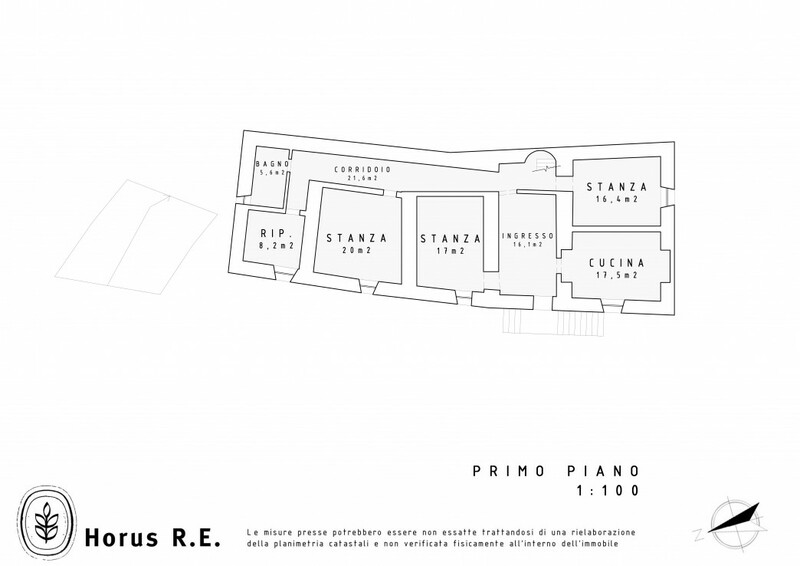 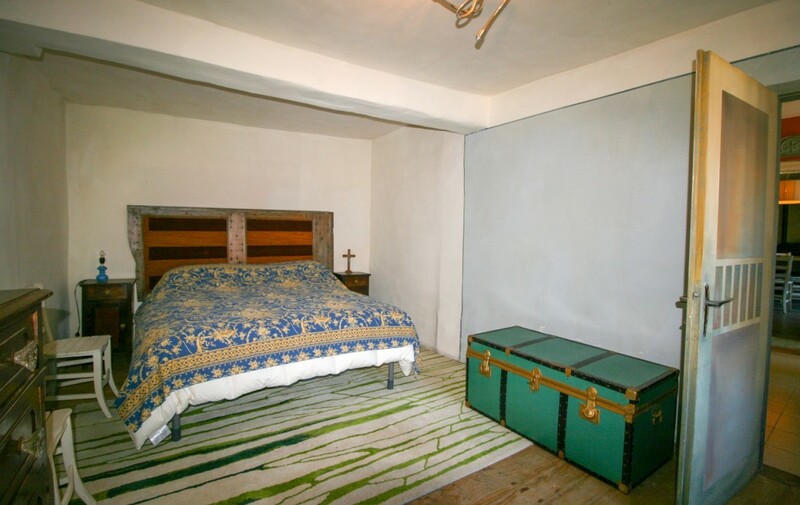 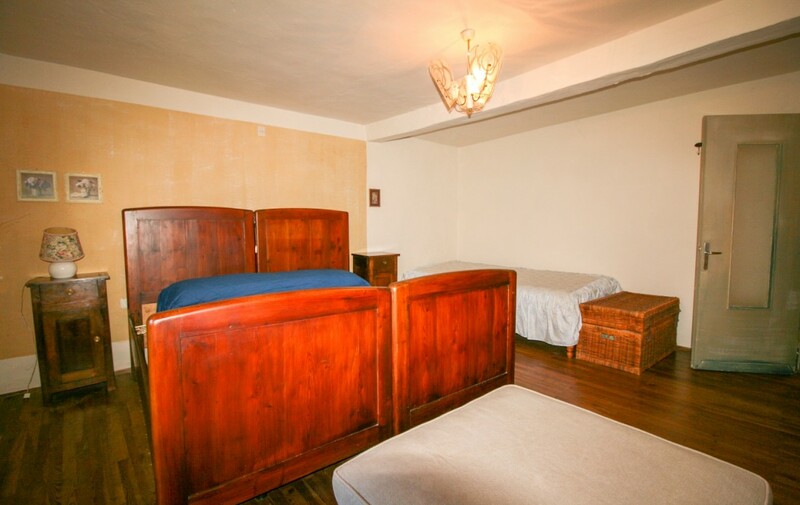 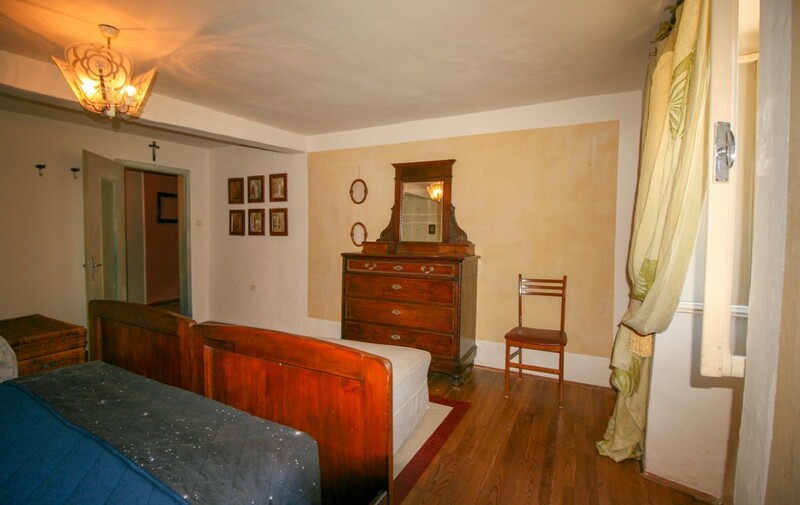 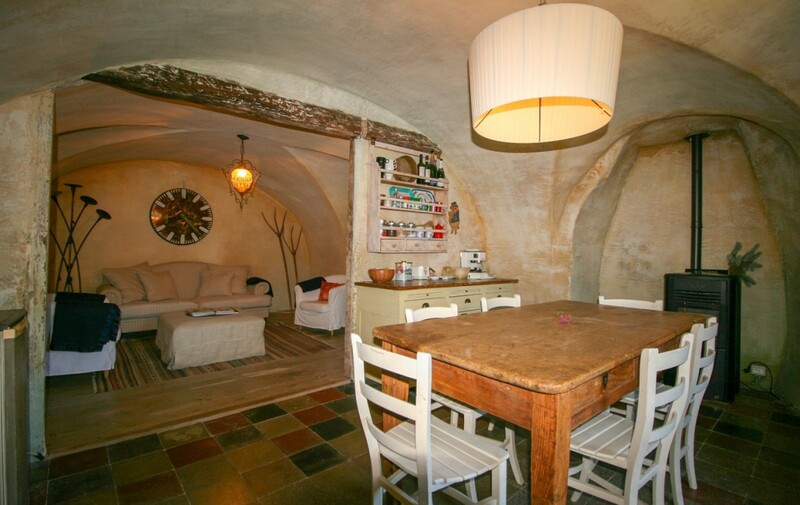 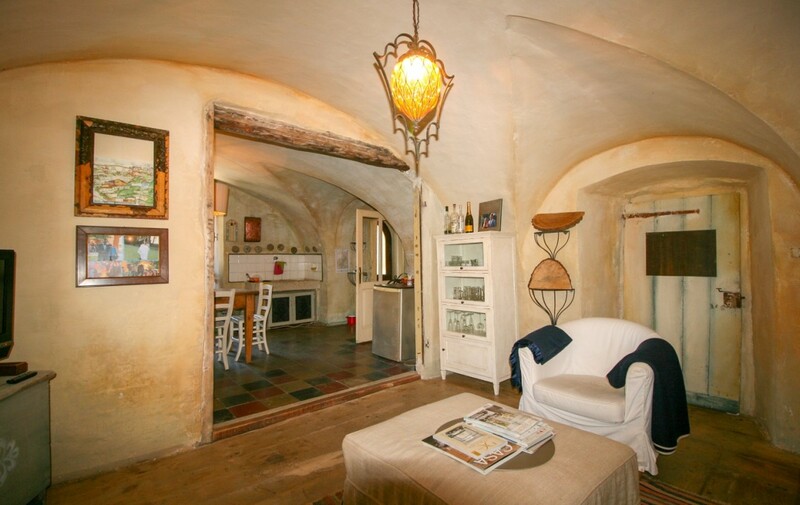 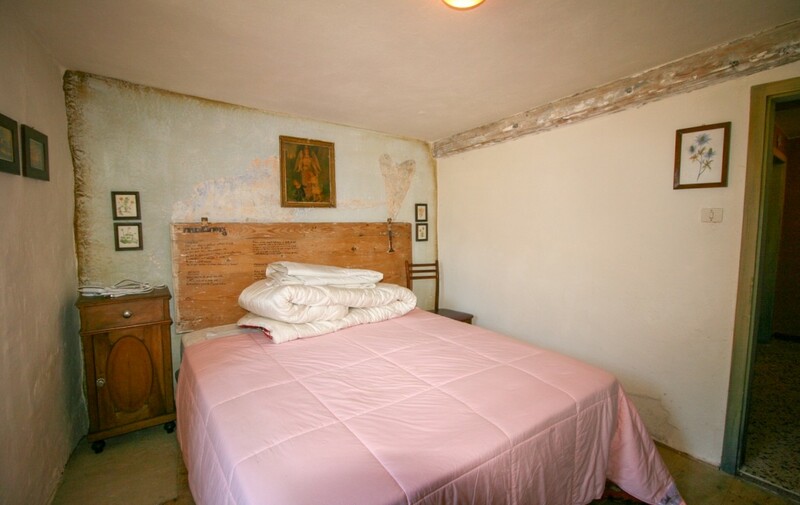 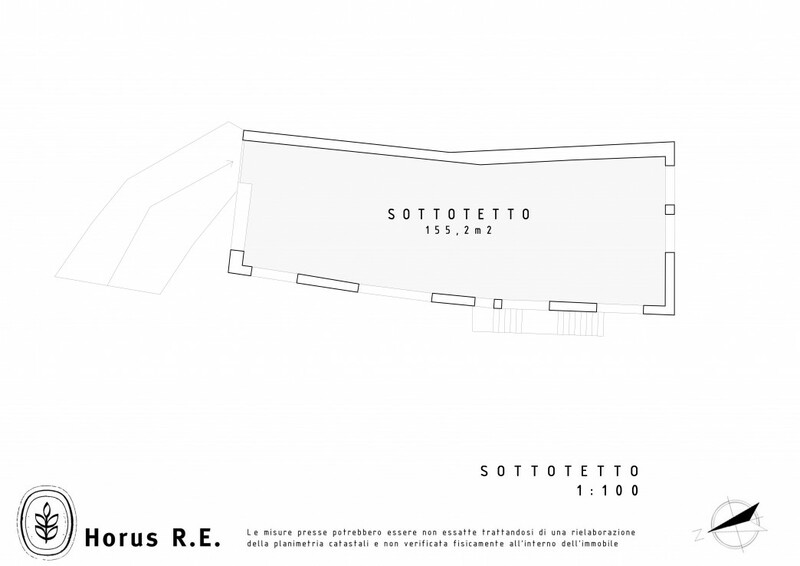 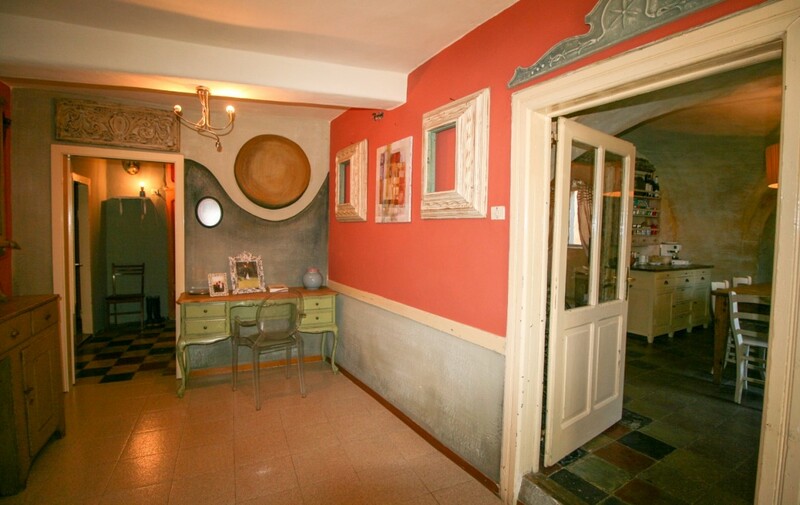 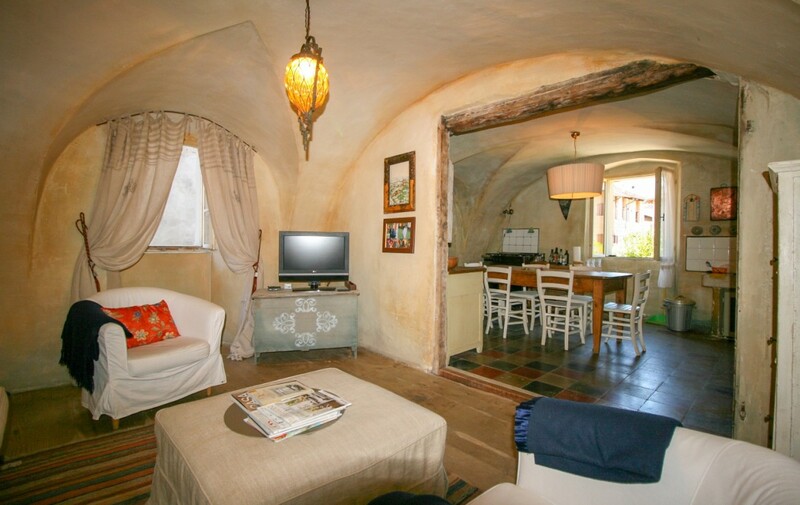 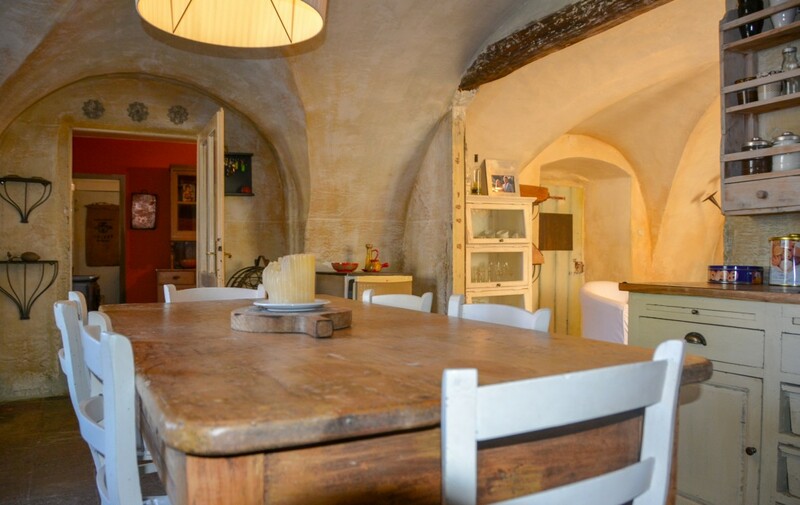 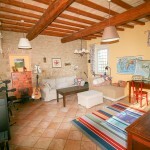 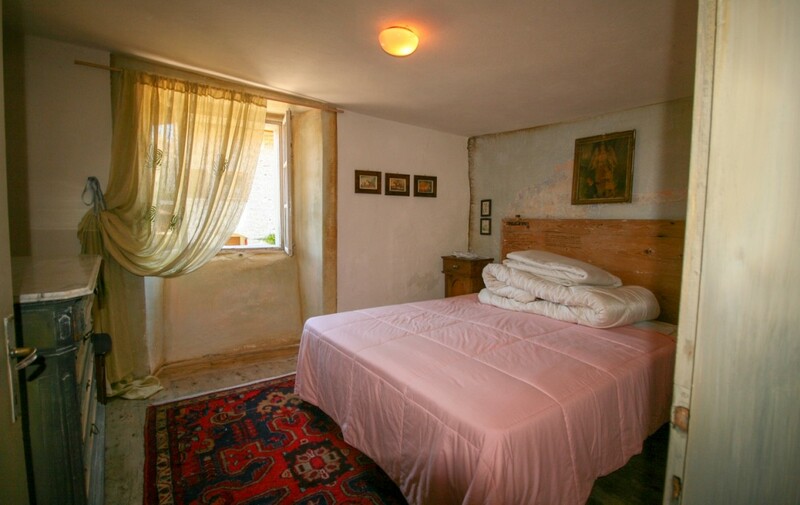 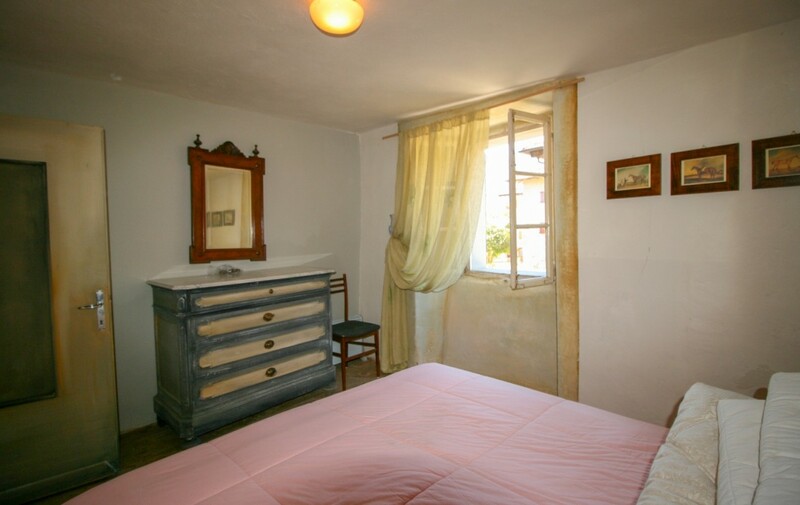 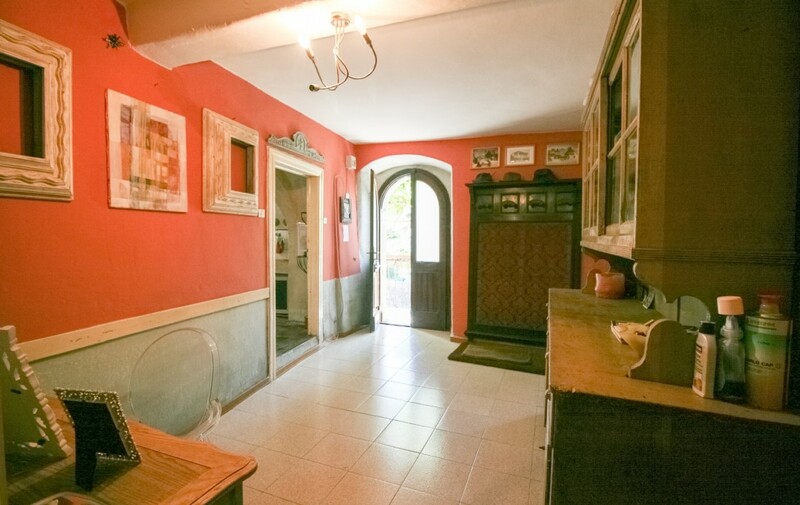 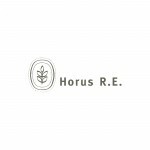 Fiavè, the charm of the historic house in a splendid three bed rooms - Horus R.E. 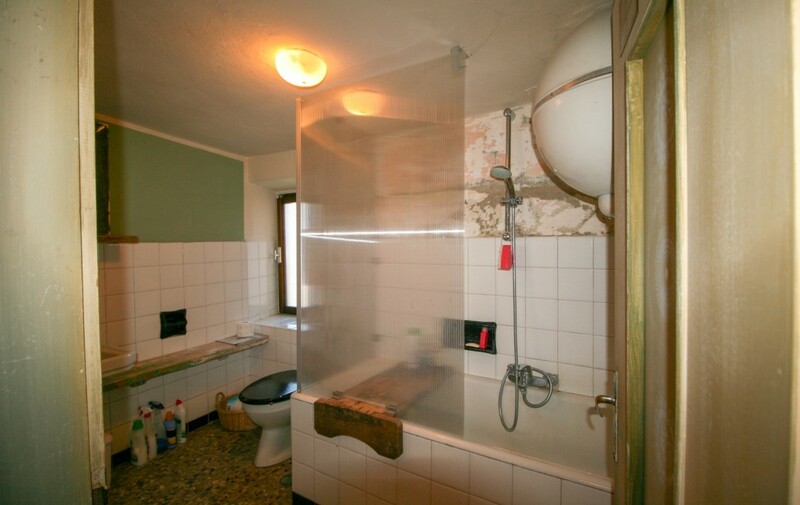 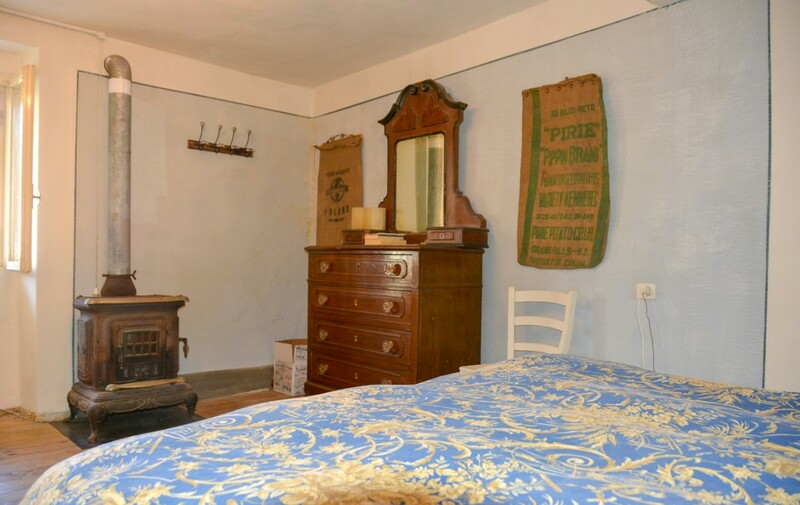 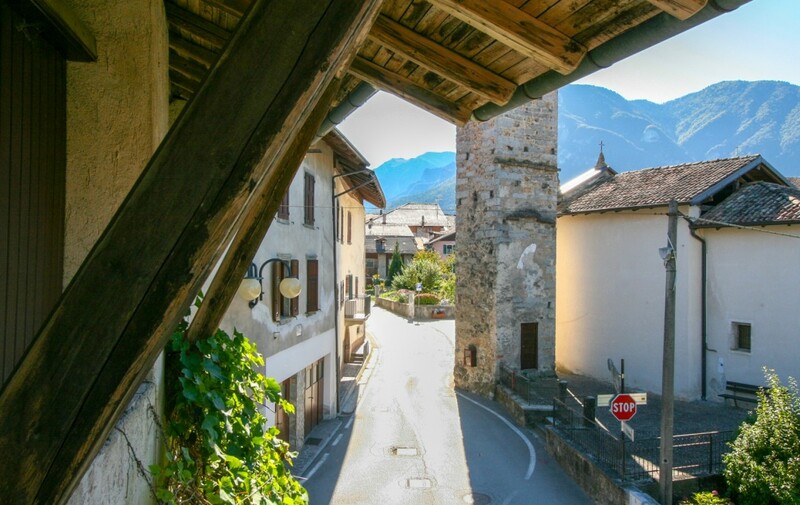 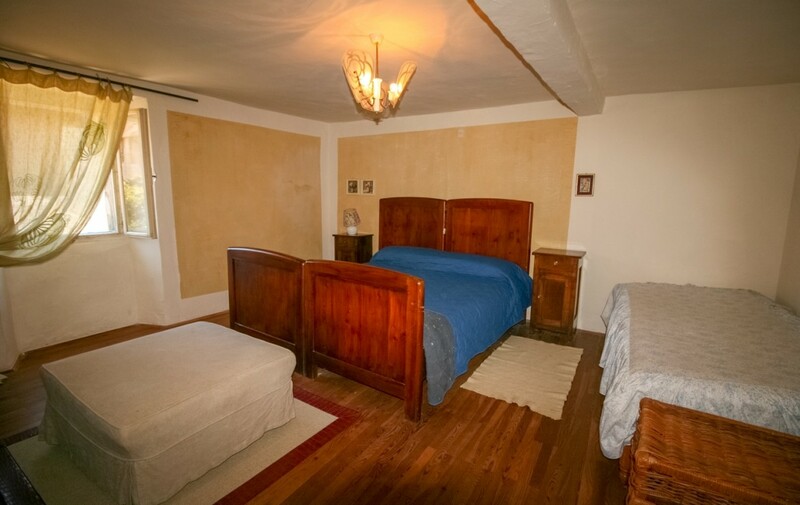 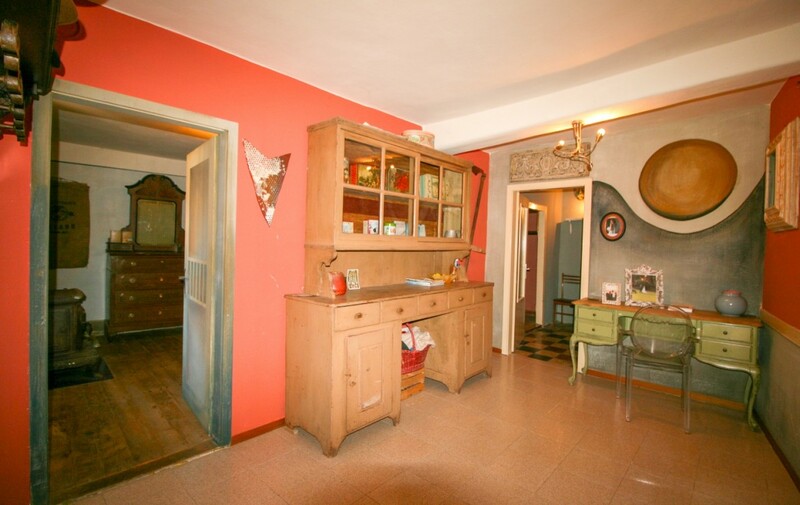 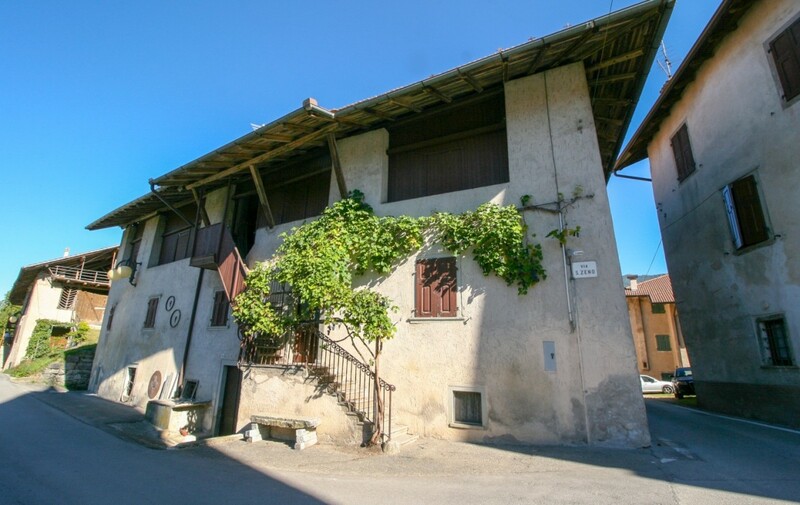 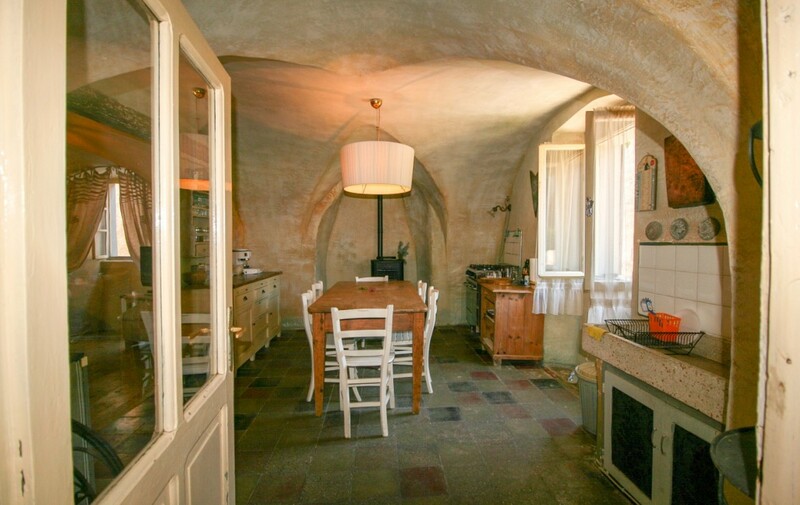 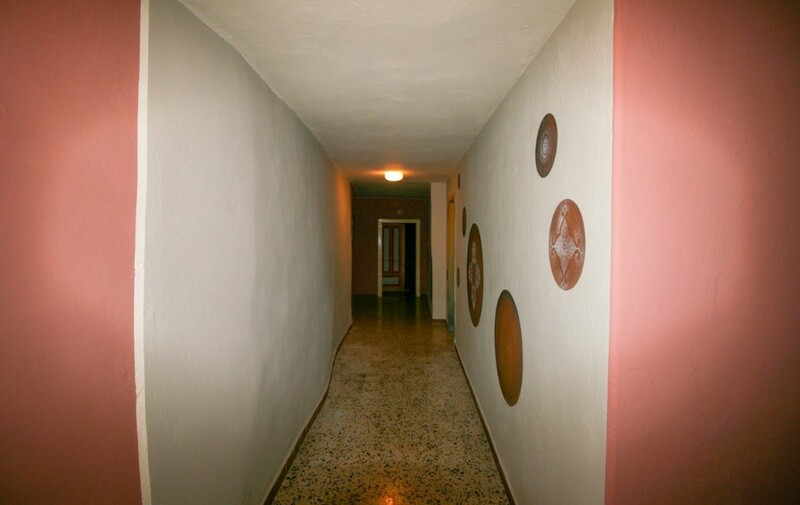 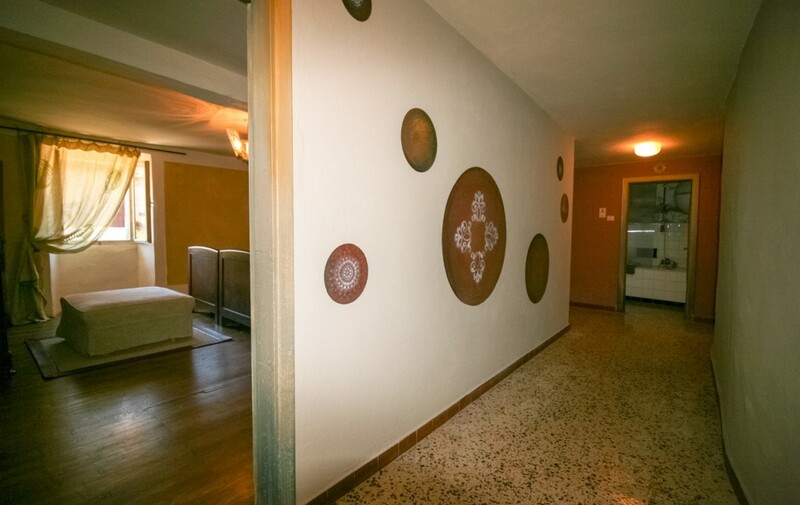 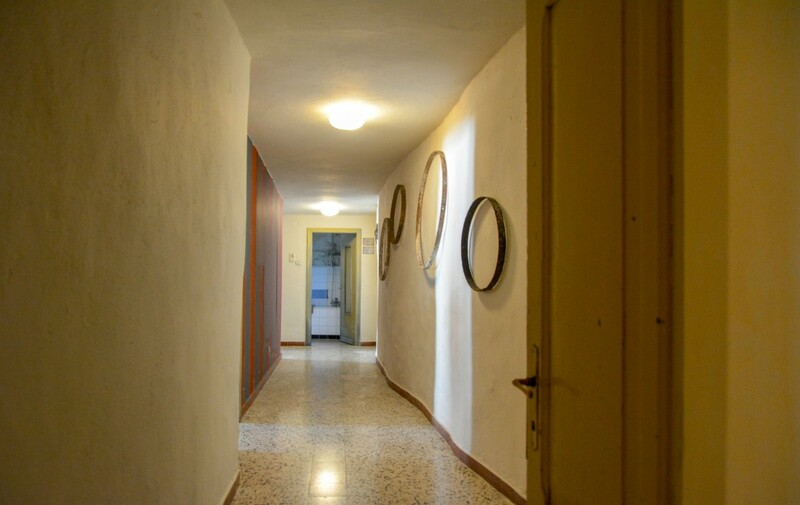 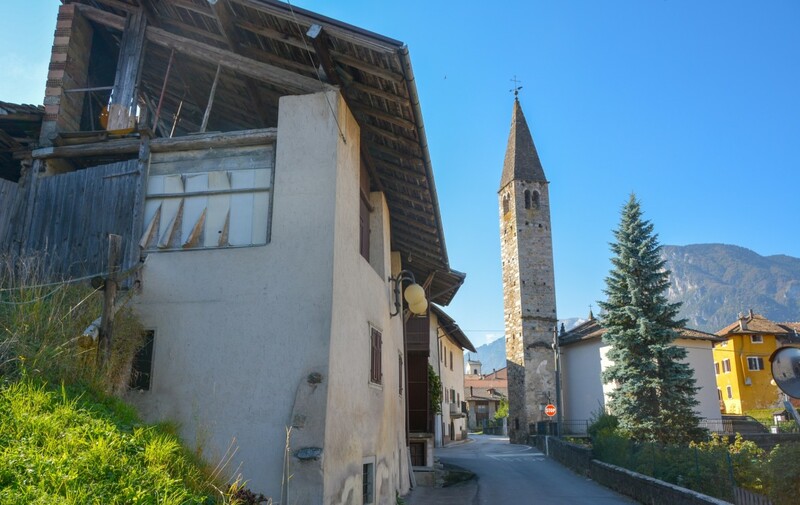 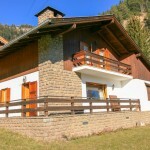 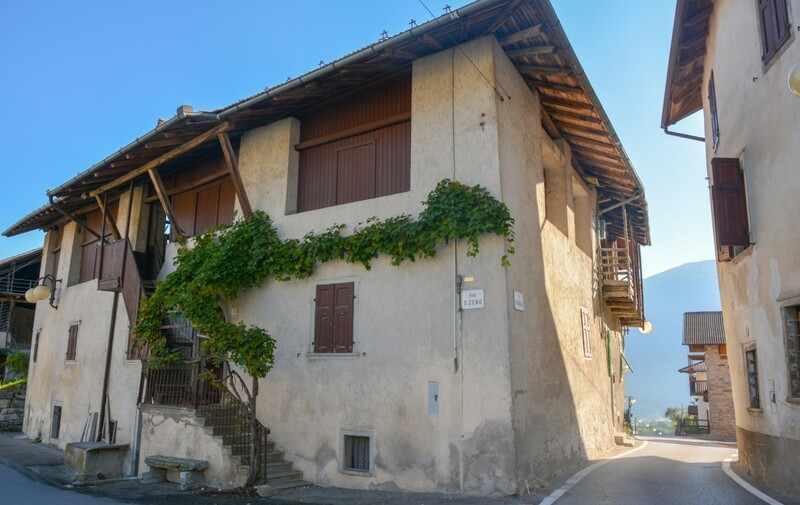 The property with a characteristic retro flavour is located in Fiavé, in the Trentino Alto-Adige, a town that welcomes every year many visitors interested in the archaeological heritage and not only. 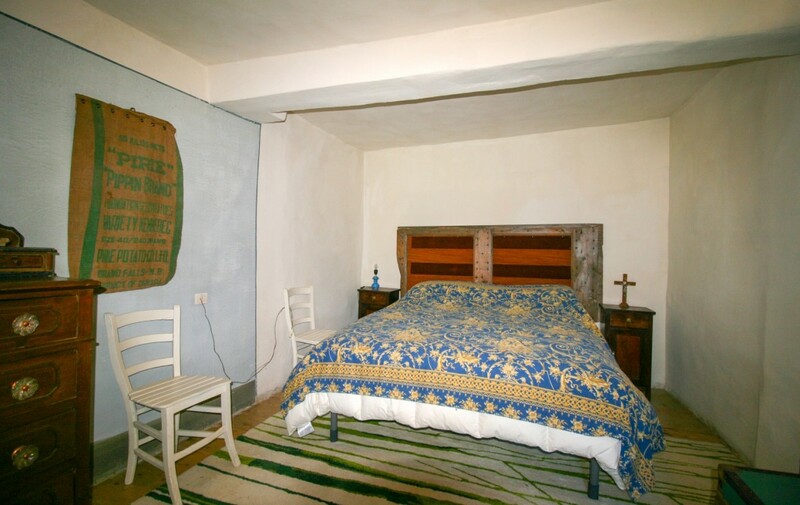 Fiavé, located on the plateau of Lomaso, was born from the mixture of three ancient medieval nuclei and recorded a high number of tourists even during the hot season attracted by some of its main beauties, among which stand out the typical settlements of stilts dating around to 2300 BC. 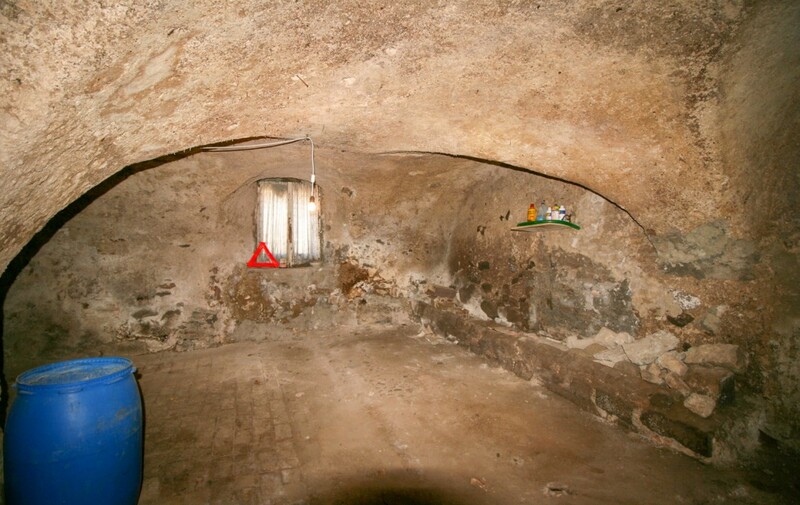 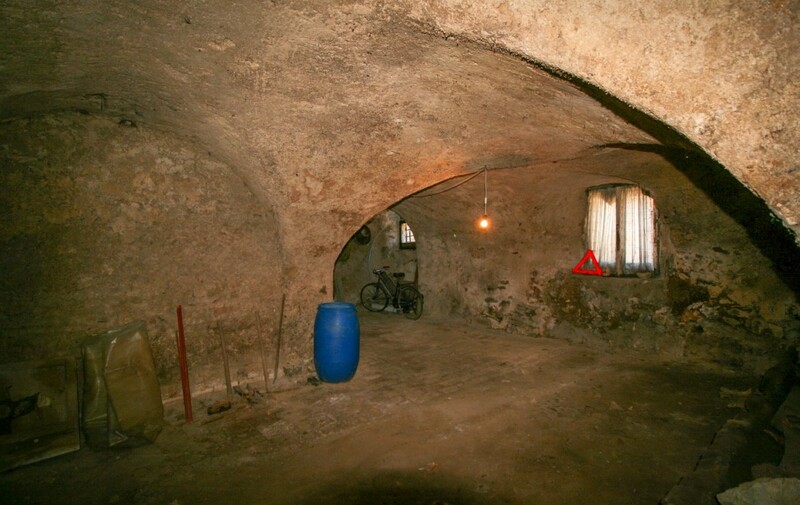 In the historical archaeological setting of Fiavé, remember in the hamlet of Campo Castle a chapel dating back to the 15th century as well as the medieval court; while it is in Ballino we find the Camerona, a gigantic cave that dominates the village. 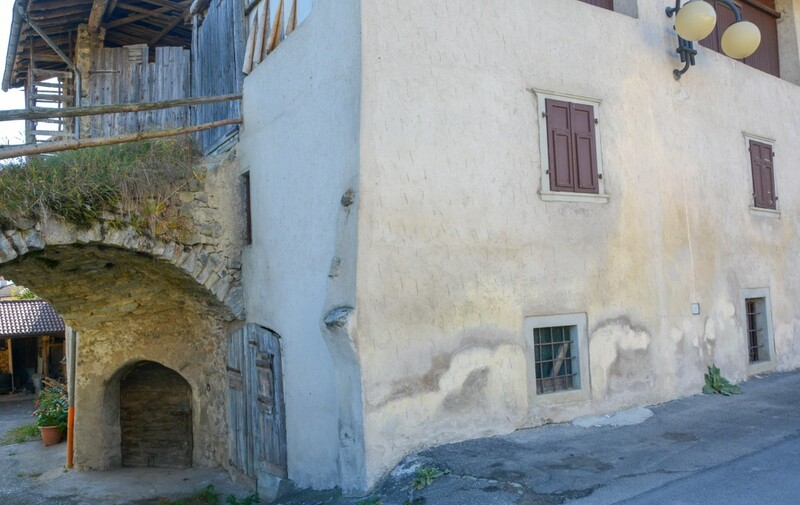 But Fiavé also excels for its gastronomic flavours, particularly connected to the production of milk and cheese. 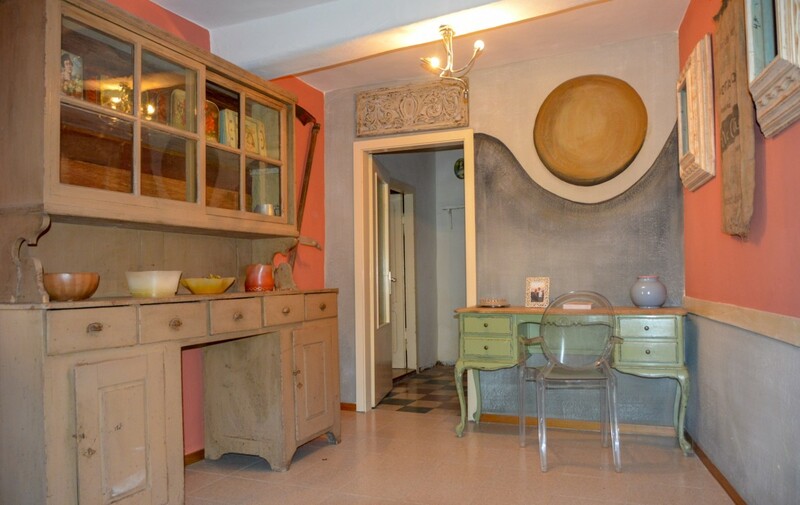 Here, it’s located a 170 square meter apartment with a typical traditionalist imprint, created with a simple yet austere design, characteristic elements of the past that aim to preserve the materials, especially the wood, which underline the authentic spirit. 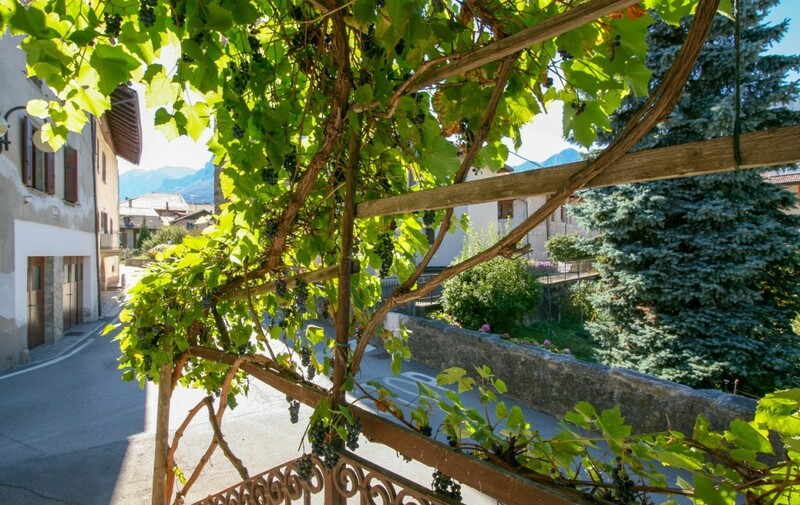 The property has six rooms, each of which has a window that offers views of the surrounding greenery or surrounding homes. 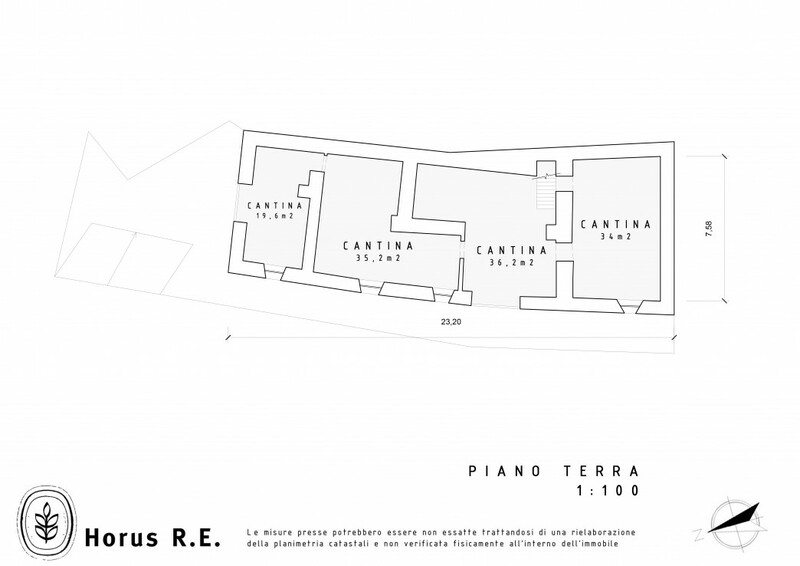 The atrium, that welcomes visitors as soon as they cross the entrance threshold acts as a watershed between two spaces. 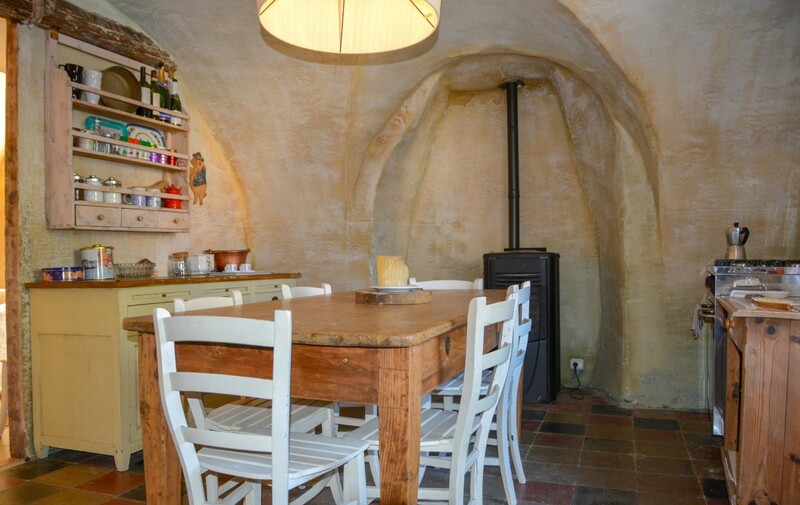 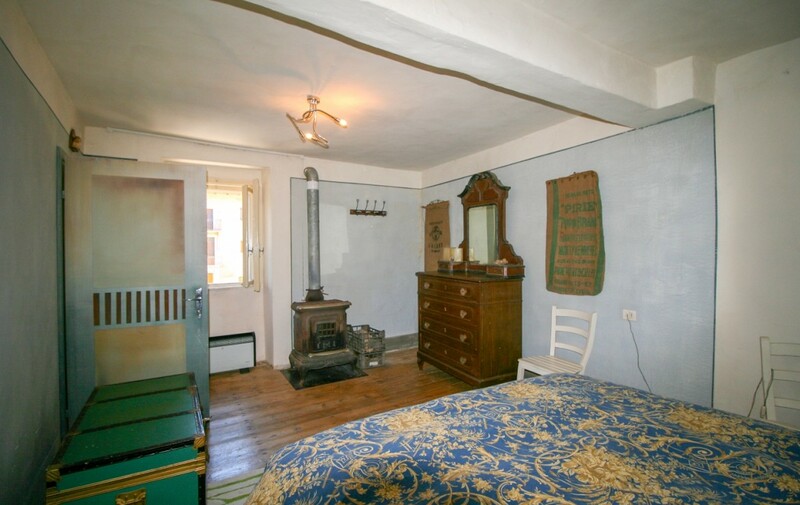 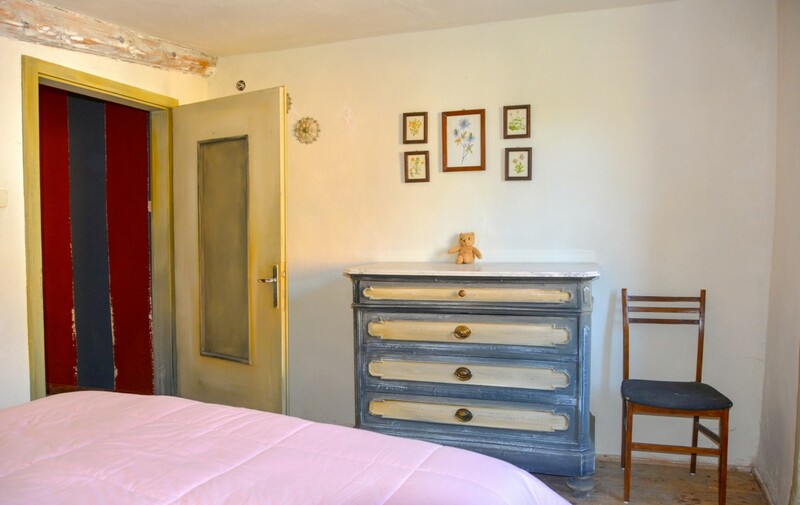 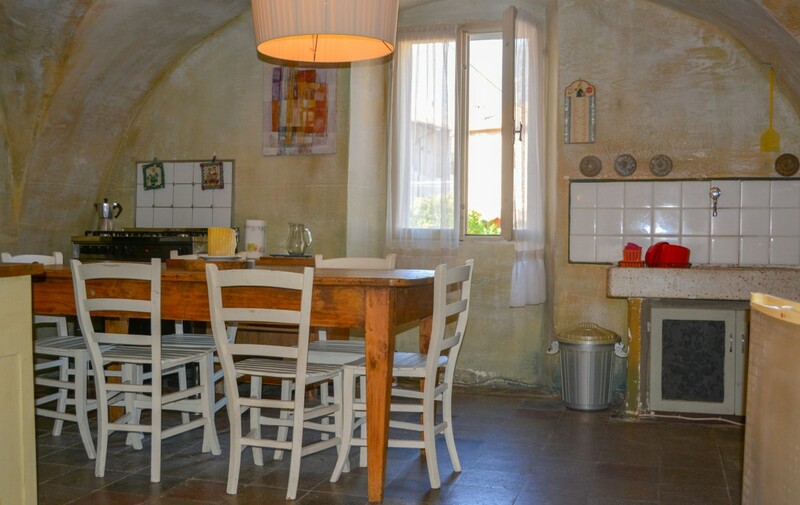 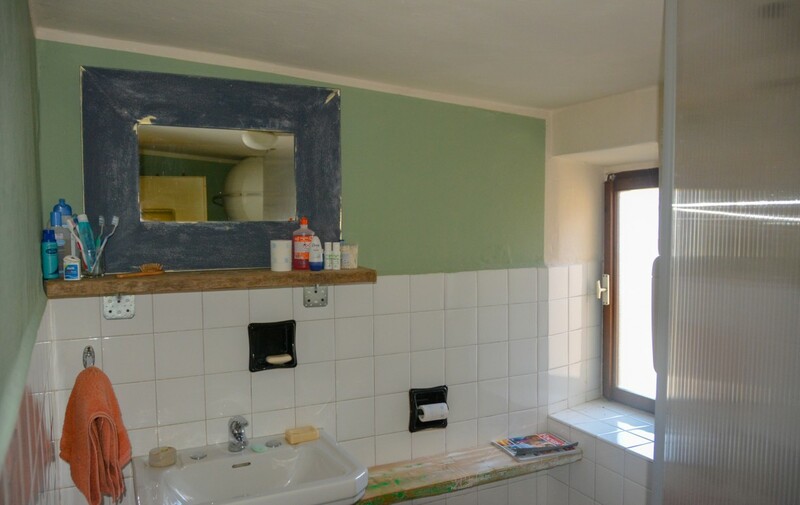 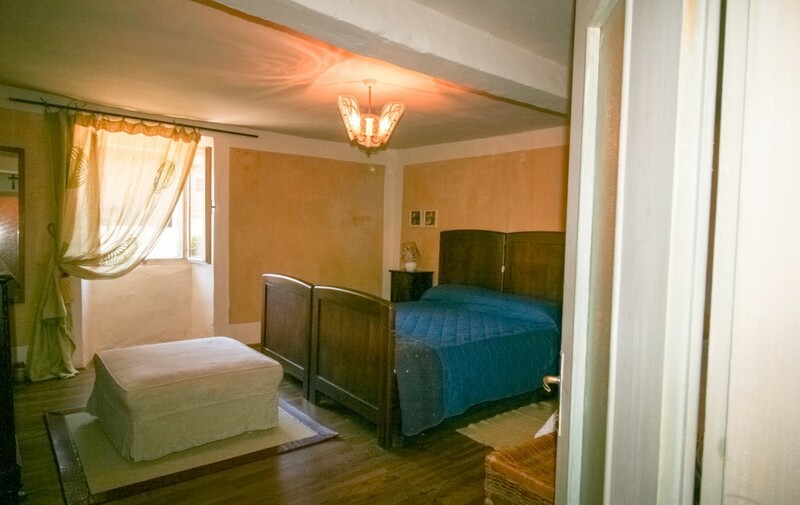 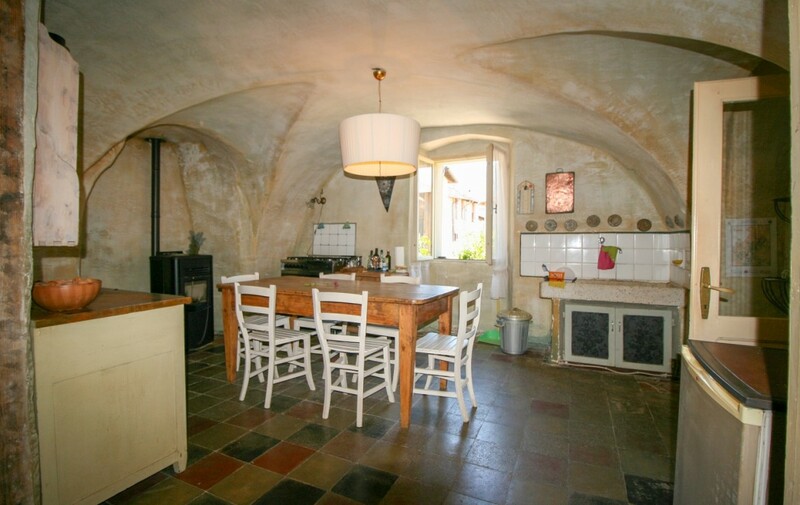 On the left, we have a double bedroom with wooden floor and with a stove, present also on the right side, where there is a generously sized kitchen with a dining table and a view of the countryside. 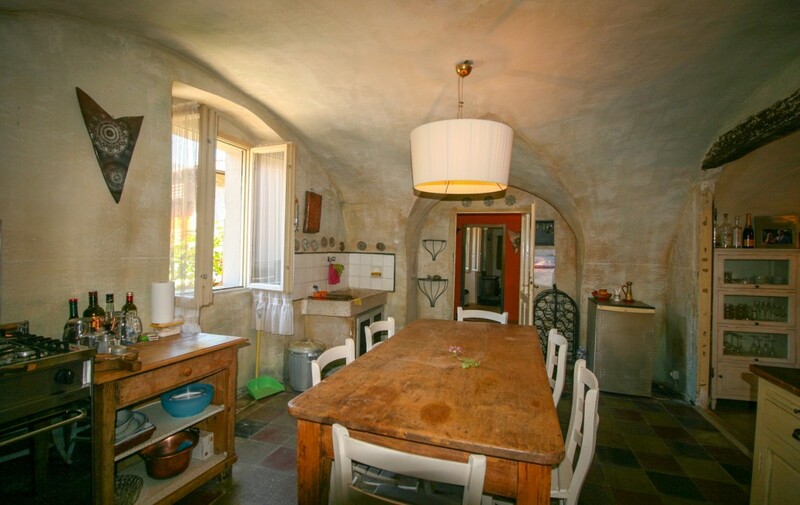 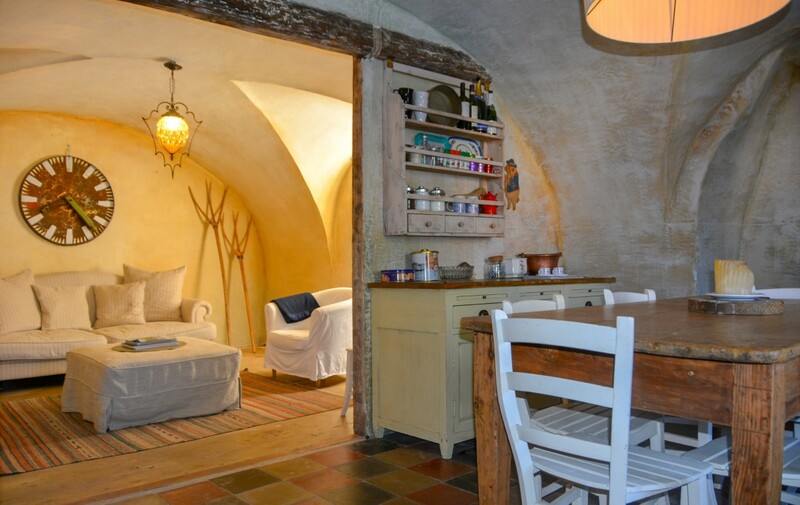 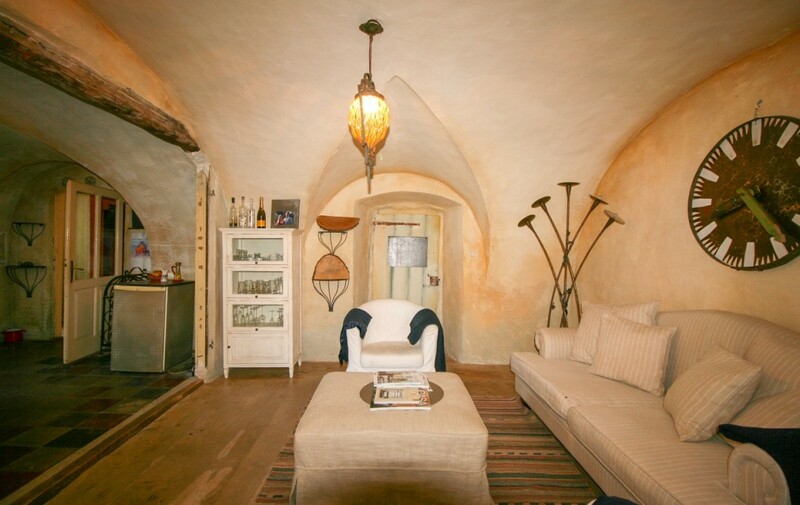 From here you enter the living room, characterized by an atmosphere of very intimate taste; re-proposing, in addition, the vaulted ceilings already seen in the adjacent rooms. 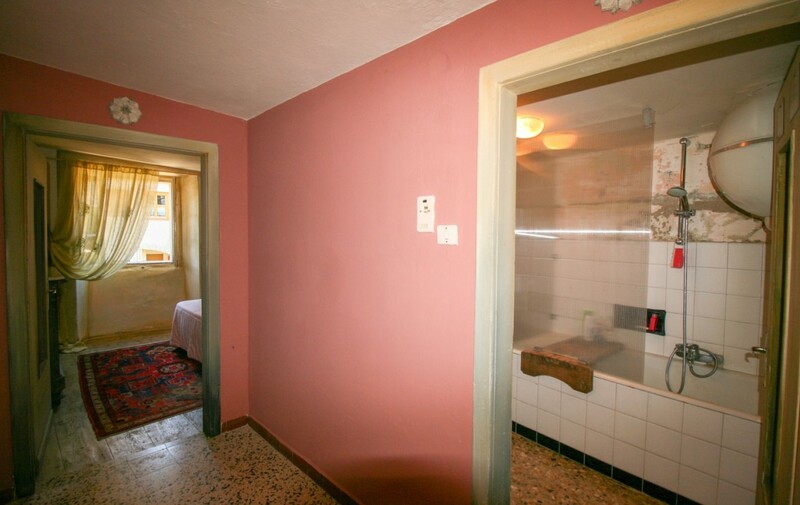 The long corridor that runs like a spine, ends into the bathroom with a tub and a small window, while the opposite side is occupied by another double bedroom and a single room that maintain the same simple and minimalist design. 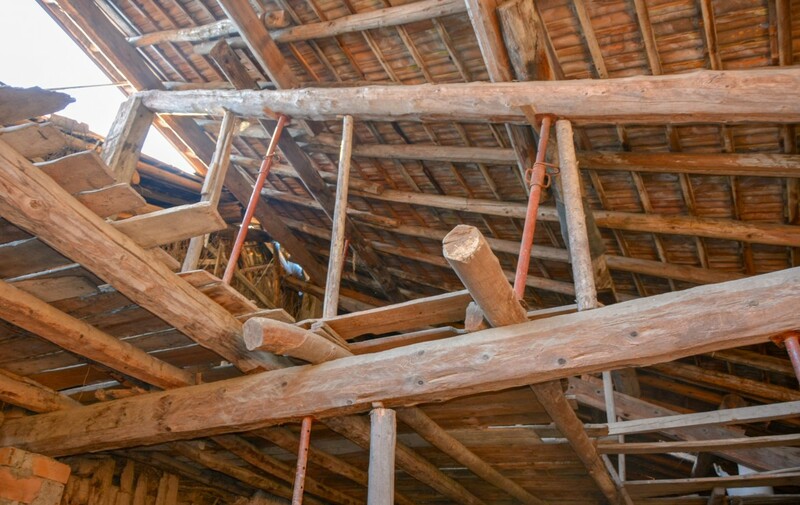 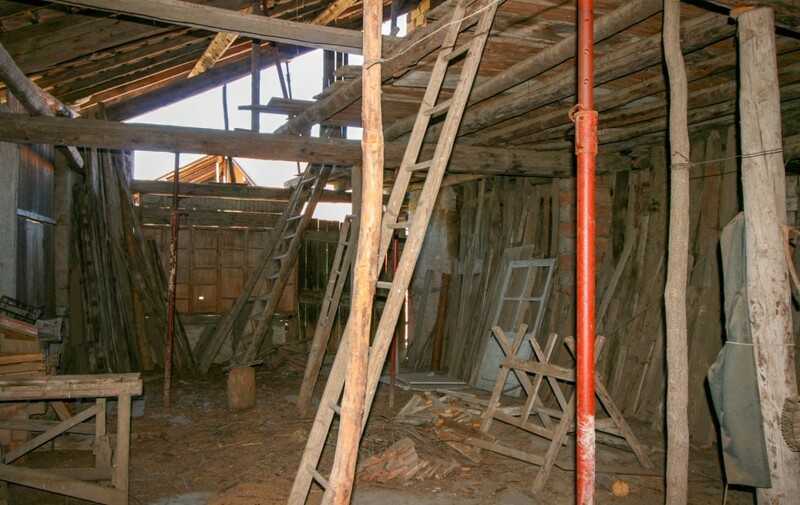 Across the wooden staircase of the atrium, moreover, you reach the large ground floor where there are a series of wrapped- once time the stalls -, now used as a shelter to be used as a warehouse for any work tools or for a tavern characteristic. 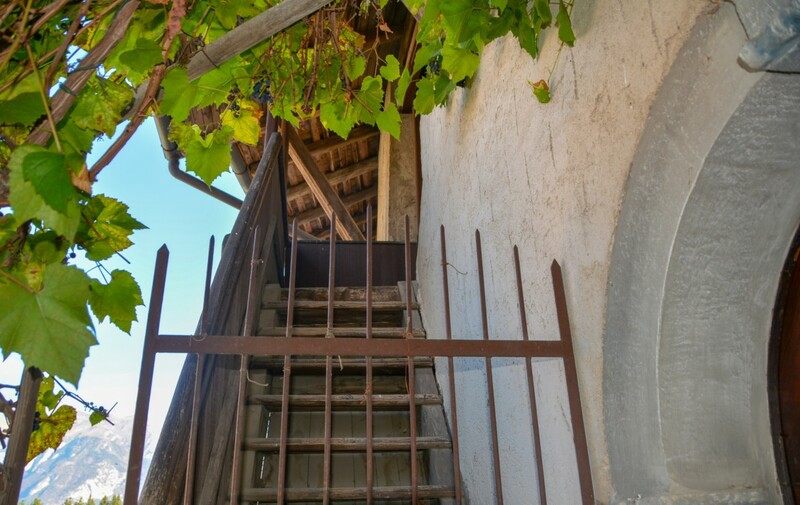 Returning to the ground floor, this connects to a balcony overlooking a portion of the village with the natural landscape that makes the background to the picture frame. 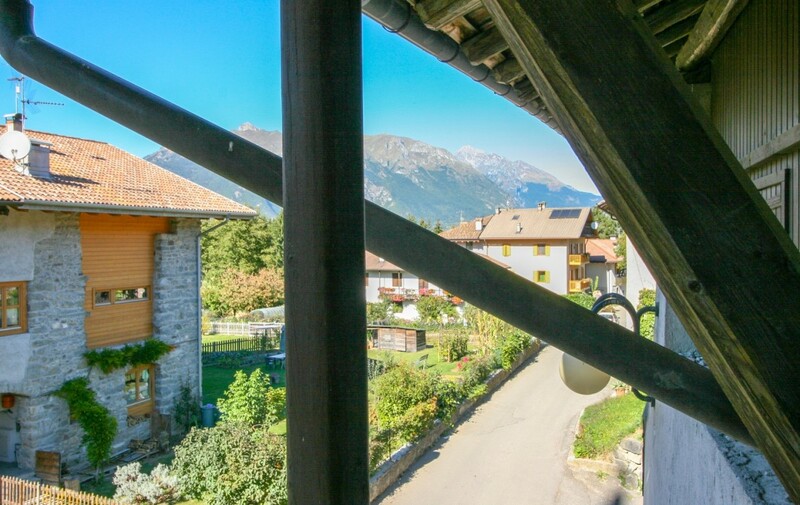 Continuing then you access a second upper balcony that flows into a rectangular-shaped attic with a wooden structure that, once renovated, can be easily adapted to any need, recreational or not. 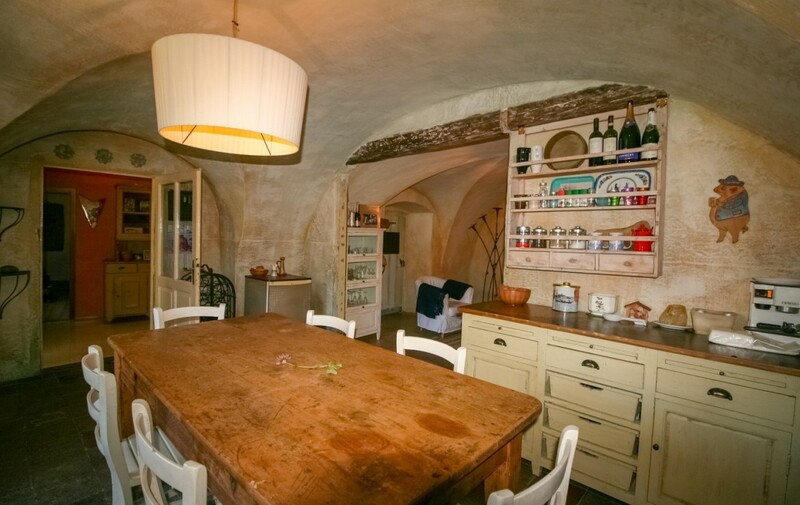 This compartment suggests in its appearance the construction of another accommodation or, alternatively, a loft with generous dimensions.